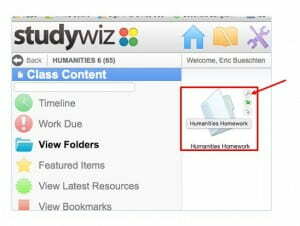 The newest version of Study Wiz has a tricky way to share a folder with multiple classes. 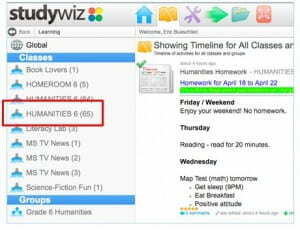 After sharing the folder, you can add any assignments or files into the folder. 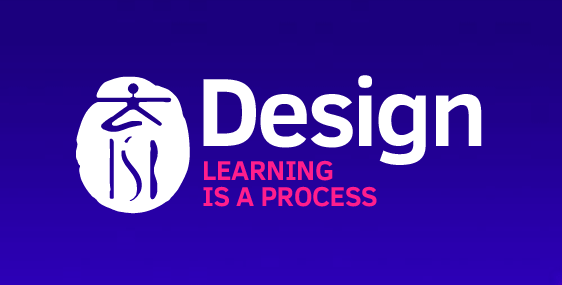 This document will show you how to add more than one class to the folder. 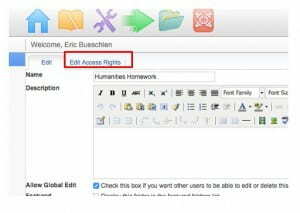 Click in the Classes box and a drop down list will appear. 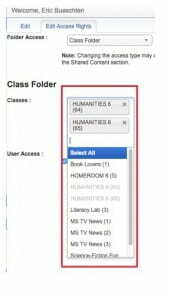 Select all the classes you would like to have access to the folder.